57% of small businesses fail to plan for data disasters. 20% of small to medium businesses suffer critical data loss every five years. Worse, 60% of these businesses shut down completely after only six months. To avoid your company’s early demise, you need to have a proactive approach. Invest in cybersecurity platforms that can provide your online data with adequate protection. And since your entire business is on the line, you shouldn’t hesitate to develop a backup plan. 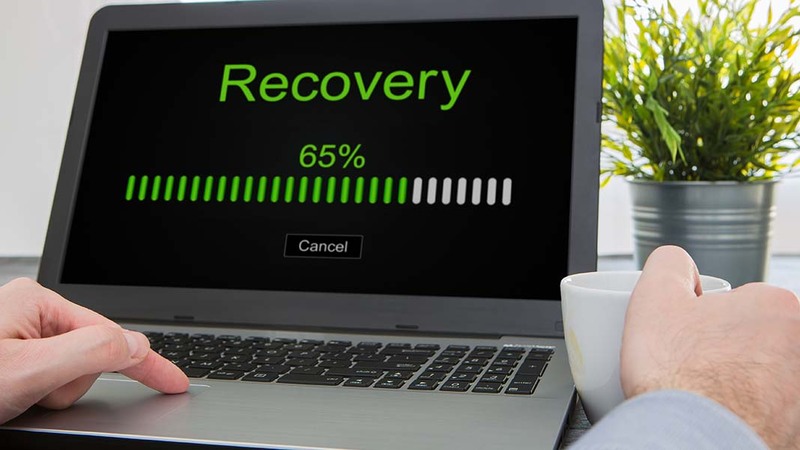 For most entrepreneurs, creating backups serves as a failsafe in case everything else were unsuccessful in protecting their crucial data. Take note that, apart from security breaches, you can also lose your data upon accidental deletion by your web host. Social media networks, blogs, and other content distribution channels that publish your content may also shut down without warning. But if you have complete backups of all your digital assets, you can always restore the profitable and stable state of your business. Regularly creating backups is also beneficial for maintaining complete awareness of your online content. This means you can easily repurpose or redistribute old content for maximum exposure. First of all, be sure to leverage any backup services being offered by your web host. If you let them handle all your backup needs, future restoration processes—if necessary—will also be seamless and effortless from your end. However, even premium hosting companies like HostGator don’t offer a comprehensive backup service. Rather, they only provide backups as a courtesy, which means you’re not guaranteed to have your data protected. That said, it’s better to utilize remote backup services that can automatically secure your data for a price. If you’re using a content management system like WordPress, you can also take advantage of free backup tools available straight from the plugin library. Major social networks like Facebook and Twitter enable users to download their account information and data for backup purposes. As an online brand, doing so will protect the continuity of your social presence even if your login credentials get compromised. But even without a backup functionality, you should at least obtain copies of your social media content for safekeeping. Your visual content on media-sharing sites should be your priority as they are difficult to replicate in case of loss. As the account’s sole owner, it should be possible for you to save a copy of your content from sites like Pinterest, Instagram, SlideShare, and YouTube. You may, however, require third-party utilities to download Instagram videos, full-sized Pinterest pins, or any other content that are unsupported for direct saving. To preserve the image of your brand even after a cyber-attack, you can aggregate positive feedback with a tool like MyRealKarma or collect them from hosted on external review sites. Alternatively, you can use a screenshot tool like Open Screenshot for Chrome to capture testimonials into images. You can never be too safe when it comes to the security of business data. To make sure your company survives no matter what, see to it that you have multiple off-site backups—including encrypted hard drives that you can store in secure locations. To protect your data from unauthorized access, you can encrypt external drives and USB flash drives with utilities like BitLocker for Windows or FileVault for Mac OS. These are prebuilt features that can be found within these operating systems. You can also use encryption tools like VeraCrypt – the successor to the popular yet extinct TrueCrypt. Sure, it’s healthy to have an optimistic mindset and expect positive outcomes in entrepreneurship – but you should leave no stone unturned when it comes to the security and sustainability of your venture.